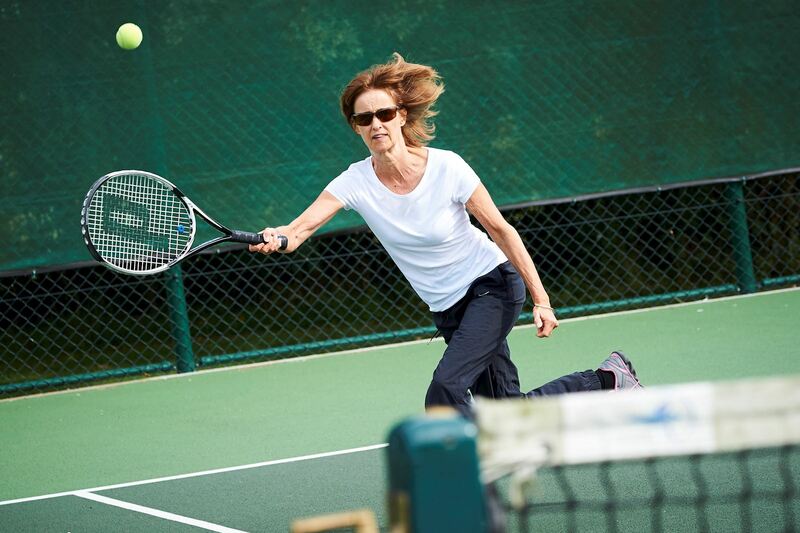 Medbourne Tennis Club offers a range of opportunities to play tennis, socially or competitively. The courts can be booked for members individual use; there is a board outside the club house with court bookings, find a free slot and book yourself in. The website also has a court booking schedule for members to assess availability by viewing fixed sessions that are booked, such as coaching sessions and home league games in the summer months. There are two club mix in sessions for any member to come along and play mixed doubles. Followed by tea and coffee in the clubhouse. The club fields two ladies and two mens teams in the Leicestershire Doubles Summer league and two men's and one ladies team in the winter league. The club aims to ensure that all members willing to play in the league matches do get the chance to play, matches are held in the evenings Mon - Thurs for the summer leagues and weekends for the winter league. To be eligible to play in the county league matches you have to be a fully paid up member of Medbourne Tennis Club and hold a BTM number. Any members interested in playing in league matches can contact the Team captains for more information. The results for all our league matches are published in the 'News' section of the website. In the playing season the club runs a number of Inhouse American Doubles Tournaments. Notice of these tournaments can be found on this page and the 'What's on' page of the website and is sent out by email. The tournaments run on weekdays and weekends and the proceeds go to charity.